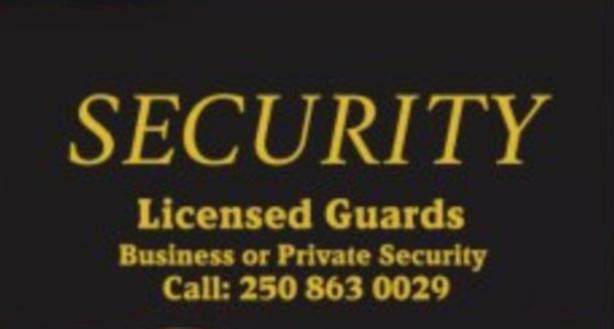 Need security, private or business. Licensed and experienced. In the (south okanagan ) Penticton, Oliver, Keremeos, Osoyoos area's etc. Please email or call.